I recently went on my maiden voyage to Scotland. I know, I know, 25 years old and I’ve only just got myself up there, what was I playing at!? Anyway, the plan for the weekend was to tick off my first two Munros, scale Aonach Eagach ridge, and to fit in as much haggis and whiskey as possible in between. A lot to fit into what was left of 48 hours after the drive up. So, I was in need of a pair of boots that could keep up. 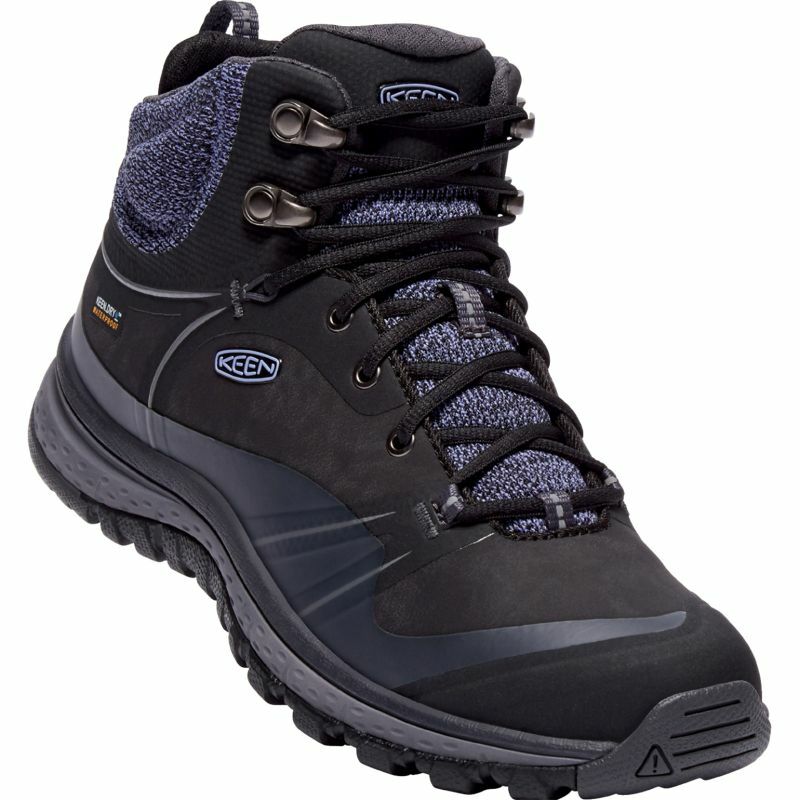 Enter the Keen Terradora Pulse Mid Waterproof boots. 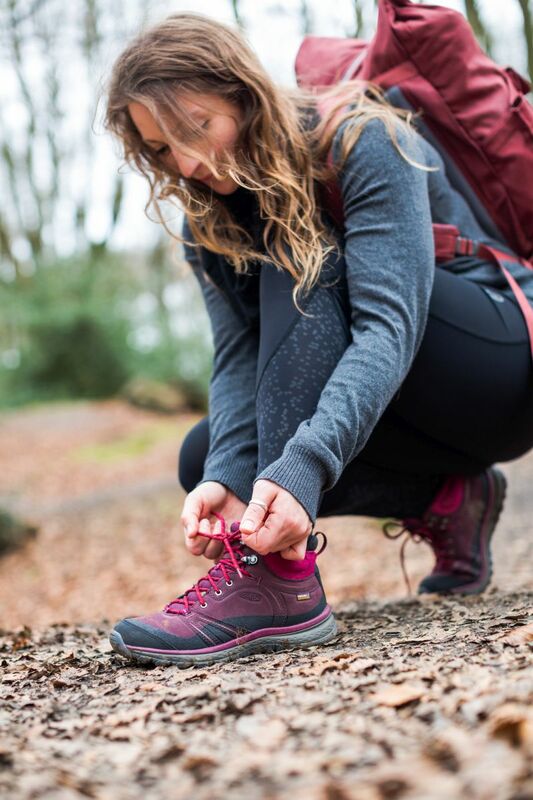 New for autumn/winter 2017, KEEN has designed these walking boots specifically for women and they have been created to protect our feet from everything that the winter months have to throw at them. I hadn’t worn my Terradoras yet, so I thought this was the perfect weekend to give them a good run out, as I was eager to see what they were really made of. They were packet fresh (I hadn’t even broken them in) which is usually a rookie error. However, credit where credit is due – not one single blister during the entire weekend. Nope, not even one. And I’m usually the type whose, given a bad pair of shoes, feet are covered in painful blisters pretty much from the word go. So, what makes the Terradoras so darn comfortable? Firstly, the boots feature a soft, cushioned panel at the back of the boot, which also helps to take the pressure off the achilles. Secondly, the boots are specifically designed to fit the shape of a woman’s foot. And thirdly, the foam footbeds are moulded to outline the shape of a woman’s sole and give excellent arch support for all-day comfort. I can certainly vouch for that, I was on the go in the mountains for over nine hours on the Saturday, and there was not one single grumble or groan from my feet. 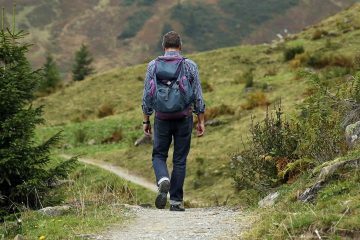 When you’re hiking the trails, a pair of boots that won’t allow your feet to move is an absolute no-go and a one-way ticket to discomfort town. Luckily, the Terradoras didn’t let me down here either. The mid-sole is designed to create a smooth transition from heel to forefoot, and I’ll tell you what – the flex was spot on. I found traversing rugged paths and trails was a breeze, well, for my feet anyway. 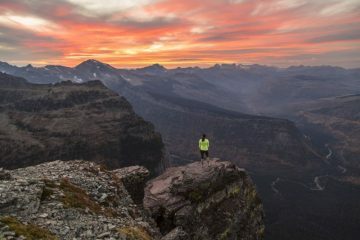 A scramble or a mountainous hike requires a good amount of grip from a pair of boots because the last thing you need is to slip over and fall like a sack of spuds. It’s going to land you in a potentially dangerous situation and well, if you’re anything like me, that’s going to be a nasty bruise in the morning. The grip of the Terradoras got the ultimate test when I scrambled Aonach Eagach ridge. It had been raining all morning, so the rocks were saturated and slippery, but not once did I feel uncomfortable with the level of grip that these boots offered me. 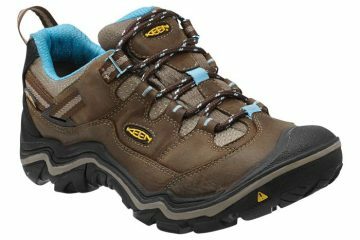 This is because they feature a rubber outsole with a supportive shank (the structure between in the insole and outsole) which has been designed to take on all types of terrain. They also benefit from 4mm lugs, which is the pattern on the outer sole of the boots, the deeper the lug, the more traction the boots give. >>> Check out: seven of the best summer base layers for men in 2017. We all know that your feet can get pretty sweaty when you’re pacing the trails. So, if your boots don’t offer the breathability needed, then you’re going to end up with wet socks (hello blisters), and they’re most likely going to absolutely pong when you take them off (goodbye friends). Luckily for my friend who came hiking with me, there was no such pong when I took the Terraoras off. Happy days. My socks were pretty much dry, which is most likely another reason that I didn’t develop any unwanted blisters during my hike. 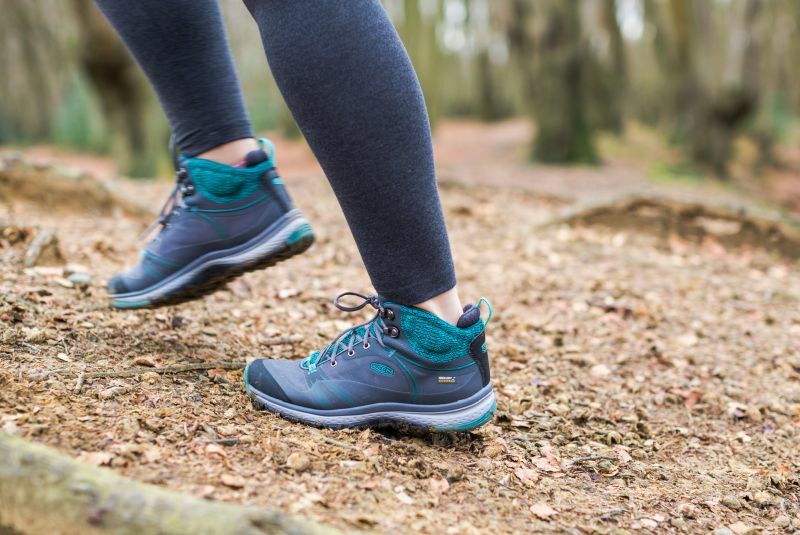 The reason these boots are so breathable is that they feature a KEENDry membrane and a mesh lining to keep your feet feeling fresh as a daisy. 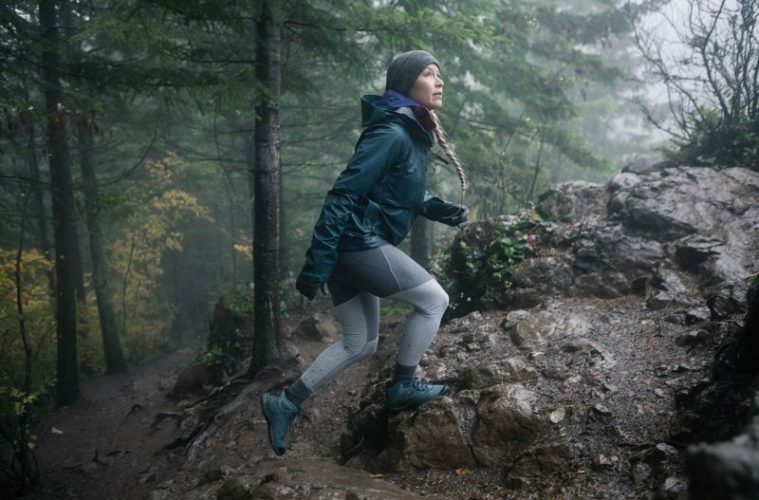 Rain, snow, puddles, wet grass and mud – these are the things we have to battle with when taking on the trails in the mountains. Well, Scotland being Scotland, it threw all of those things (apart from snow) at me and my Terradoras. However, I am happy to confirm that nothing penetrated the boots and my feet were left feeling protected and dry. I mean, there was a heck of a lot of soggy mud at one point, so 10 points to the Terradoras. 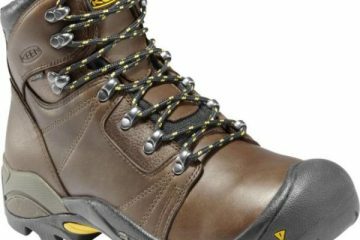 The boots did not let me down because they benefit from a durable and waterproof upper, which has been specifically designed to tackle winter conditions head-on. 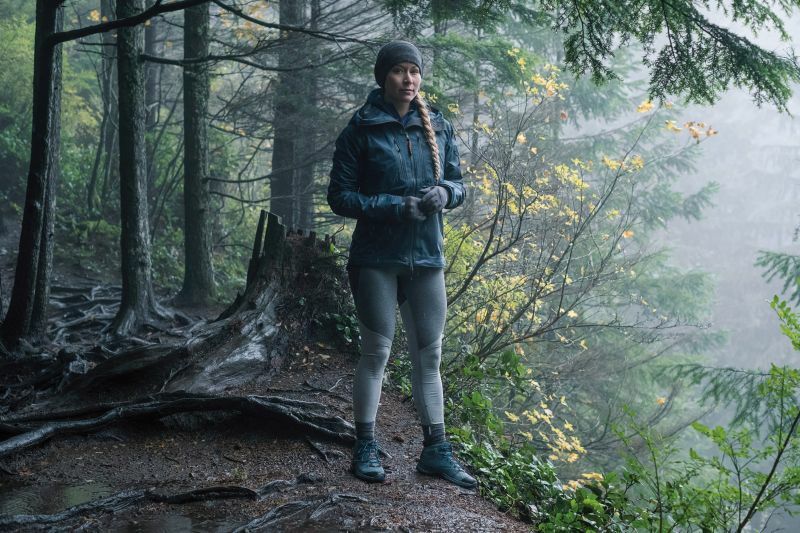 >>> See: seven of the best summer base layers for women in 2017. 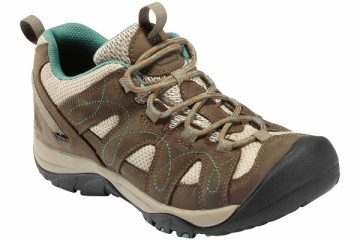 I think the KEEN Terradoras have been particularly well designed, and they do exactly what KEEN say they’ll do. My feet were left feeling comfortable, happy and dry, so no complaints from me. I don’t think £109.99 is a bad price for a decent pair of walking boots at all. You can check out more of our product reviews in our gear section.